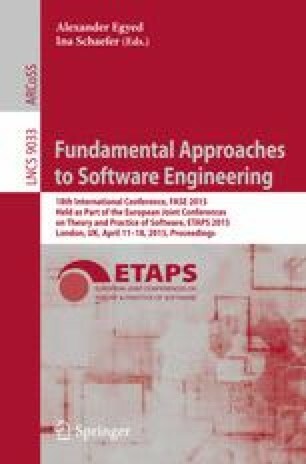 Empowering application programmers to make energy-aware decisions is a critical dimension of energy optimization for computer systems. In this paper, we study the energy impact of alternative data management choices by programmers, such as data access patterns, data precision choices, and data organization. Second, we attempt to build a bridge between application-level energy management and hardware-level energy management, by elucidating how various application-level data management features respond to Dynamic Voltage and Frequency Scaling (DVFS). Finally, we apply our findings to real-world applications, demonstrating their potential for guiding application-level energy optimization. The empirical study is particularly relevant in the Big Data era, where data-intensive applications are large energy consumers, and their energy efficiency is strongly correlated to how data are maintained and handled in programs.